By the grace of Lord Sreepada Sreevallabha; come, experience & learn Fourth Dimensional Maha-Mritunjaya Mrit-Sanjeevini Prana Vidya Deeksha & Sadhana from the realized master Gurunath Atmanandji and achieve complete success in a righteous way. Mahamritunjaya Sadhana (Mrit Sanjeevini Sadhana) (Shakti-Path Sadhana of Sarva-Vidravani & Mahamritunjya Shakti ) with Fourth Dimensional mantras:-Mahamritunjaya sadhana is a sadhana of Freedom. Freedom from all miseries , sorrows, pain and all problems. The sadhana of Lord Mahamritunjya leads us to the mountain of meditation, which is indeed Lord Shiva’s abode. This is a sadhana of awakening of “Third Eye” (The spiritual knowledge & Power) which will lead us towards liberation “The Moksha” & free us from the cycle of Death & Rebirth. This sadhana purifies all the Karmas at a deep level. Mahamritunjaya sadhana is a life giving sadhana (Siddha Amriteshwari Sadhana). This is a sadhana that is said to rejuvenate, bestow health, wealth, long Life, Peace, Prosperity and contentment. It wards off death and accidents of all descriptions. besides, it has a great curative powers. This is also known as “Moksha Sadhana” . it is a sadhana of “Brahma Shakti”, “Vishnu Shakti” & “Shiva Shakti”. When we do this sadhana, divine vibrations are generated which wards off all the negative karma’s and evil forces. It creates a powerful protective shield. This sadhana have the highest healing powers which can cure, incurable diseases. This is the sadhana to conquer unnatural death and connects us to our own inner infinite divinity. Atma Dhyan Linga Sadhana:- Dhyan means “Meditation ” and Linga means “form” . With the Grace(Shakti) of Guru when a person goes to a deep state of meditativeness within himself, the spiritual energy of the person naturally takes a shape of a “Linga”, with the grace of guru the linga is created in such a way that even those who do not know meditation can experience meditation.It is a deep science. Whoever comes within the sphere of Atma-Dhyan-Linga has the power to reach the peak of consciousness. it is a complete system of energy that one can make use of ,on many levels of life. Atma Shiva Sadhana (Paratapar-Linga Sadhana):- We all try to find shiva outside, in this world, but Shiva resides within us, in our inner-universe. 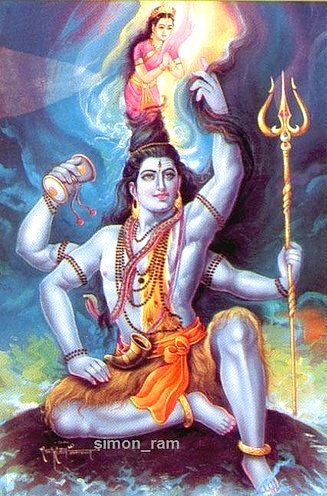 This shiva have all healing powers to heal you and others. During this sadhana Shiva-Paratapar Linga will be awakened in your every & each cell, in your all chakras, in your all higher bodies. You will be experiencieng a divine confidence & myestic healing powers in you, which will definately leads you towards “The Moksha”. Shiva Rahasya & Shiva Tattva Sadhana:- (Very Secret & Sacred Sadhana) There are so many secrets of Shiva & Shiv Sadhana, will be explained & experienced during the sadhana. 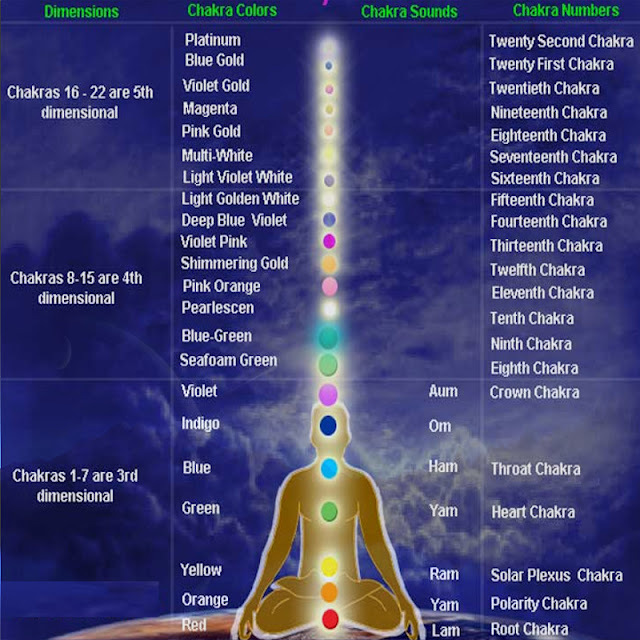 There are 36 Tattvas. 1-5 are Ishwar Tattvas, they belong to Pure World. 6-10 are Shakti Tattvas. 11-16 are Atma Tatva. 17-36 are the Prakriti tattva, through them Prakriti manifest gross bodies, organ, senses, sense object and other things of gross material. All tattva will be meditated during this Shivir Program. This is the highest sadhana of Shiva, have all healing powers of Shiva. If you know all the secrets & shaktis of shiv sadhana, you can heal anything in your life & others life. Nirvaan Bhairava Sadhana :- This is a sadhana of Asth-Nirvaan Bhairava “The sadhana of Moksha” . All other secrets & sadhanas will be disclosed during the sadhana program. Maha-Kaal Bhairava Sadhana (Shakti-path sadhana of Maha Kaal Bhairava- Sarva-Sankshovini Shakti):- Lord Kaala Bhairava is that manifestation of Lord Shiva who oversees the march of Time. This sadhana frees us from all types of Fears, unnatural death, accident & Liberate us for the final Ascension. Bhairava himself has eight manifestations, kaal Bhairava, Asitanga Bhairava, Samhara Bhairava, Ruru Bhairava, Krodha Bhairava, Kapala Bhairava, Rudra Bhairava and Unmatta Bhairava. All secrets & sadhanas will be disclosed during the Sadhana Program. Sadhana of Maha Kulyogini “Higher Kundilini Sadhana:- We think that our kundilini has only seven Main chakra from muladhara to shasra Chakra & our kundilini goes up to only Shasra Chakra. But Siddha Sanmarga wants to teach you that our Kundilini goes to the infinite universe and have many chakras in many dimensions(Maha-Kundilini Tantra, Sadhana of Maha-Kulyogini). Awakening of Datta Jyoti (Datta Jyoti initiation) :- Bhagwan Dattatreya is the male form of Lalita-Tripursundri (Creater of the universe), and bhagwan Dhatta is the guru of all siddhas & Avdhootas. all the divine energies known to any one in this universe,are awakened from the counsciousness of bhagwan Dattatreya. Datta jyothi is the divine grace Light of Lord Dattatreya (counsciousness of dattatreya) and mother of all healing energies. This is a combination of Electric golden, electric pink, and electric violet etc. This is the highest healing light known to man in any yuga.it can heal any misery , sorrow and pain, can make your life wonderful. Shiva Jyoti Sadhana:-Shiva Jyothi is the divine healing fire of lord Shiva,Lord Maha-Mritunjaya, Lord Maha-Rudra, Lord Avdhoota, Lord Maha-Kaal-Bhairva and Lord Natraja (Sarv-vidravani Shakti). This jyoti is the awakened Complete & Pure counsciousness of Shiva, which when awakened in a sadhak will experience continuous flow of electric golden and electric violet healing fire from his both eyes, third eye and every & each cell of the body.it can heal anything and burn any karma,you believe it or not but it is the only truth. Awakening of Aruth Jyoti (Ascension Jyoti) :-Aruth Jyothi is the divine Grace Light of Paratapar-Linga as described the great guru Swami Ramalinga. This is an alchemical white light. This light, when initiated, sadhak will experience continuous flow of divine light from his heart. This is the light that our shasthras have described as “unconditional love”. The power of this light or the healing ability of this light is immeasurable. It is a myth that unconditional love is pink in color. 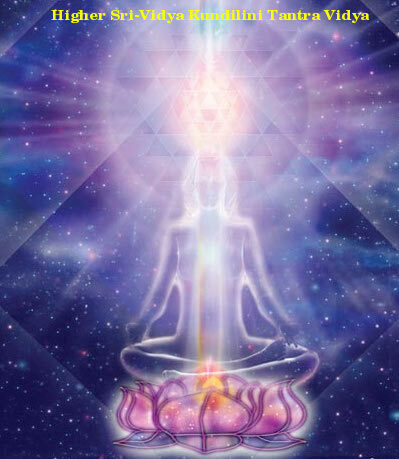 Any person worshipping this grace Light will definately get Ascended to the infinte Dimension. Awakening of Jawala Jyoti:- This jyoti is the counsciousness of MAA Jawala-Malini and MAA Dhooma-Vati. It is a highest healing fire. When initiated in a Sadhak, will experience a countinuous Fire comming out from his every and each cell, both eyes & Third eye. Awakening of 4th Dimensional Ray (4th Dimensional Light) :- it is a Healing Light of 4th Dimension (combination of Platinum Gold, Platinum White & Platinum Pink colorued Light) It can manifeste any thing in your life, Called Menifestation Jyoti. Shiva Dhanda Sadhana:- It is the Holistic Dhanda Of Pratapar-Shiva, it is used for advance Healing. Rudra-Gana Sadhana:- Higher Healing Sadhana.